Russia, officially known as the Russian Federation, is the largest country in the world and is located in the northern part of Eurasia. The country has a rich culture, remarkable history, and picture-perfect scenery that never fail to leave lasting impressions on its visitors. It would be an understatement to say Russia is large because its geographic size is ridiculously huge spanning Europe and Asia (hence Eurasia). Unless you’re planning a multi-month trip here it’s impossible to see the majority of this country. 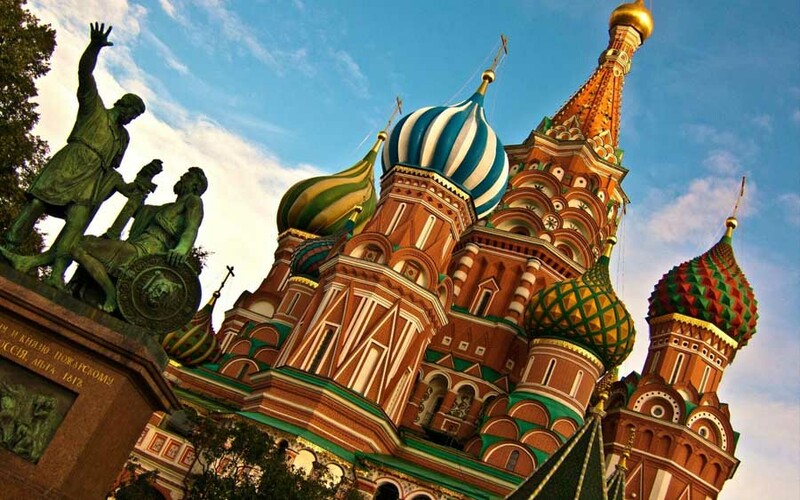 We’ve picked out a couple travel highlights in Russia to get your itinerary started. The places below are excellent for travel photography. redbrick towers provide a stunning contrast against the vividly colored domes perched on top of them. 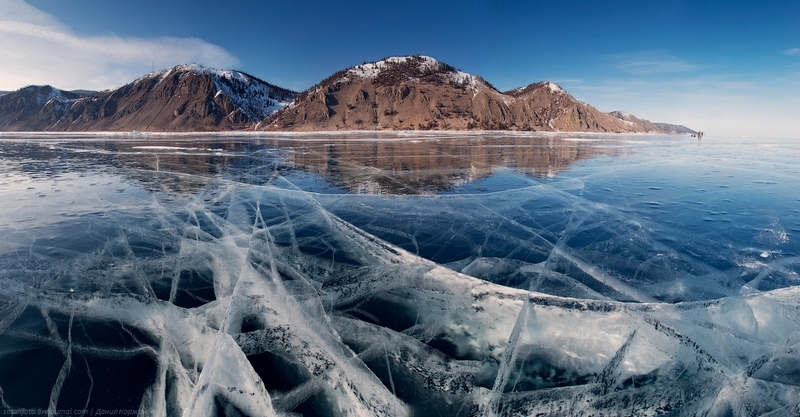 Lake Baikal is the world’s oldest and deepest lake and home to more than 2000 species of flora and fauna. The breathtaking scenery around the “Blue Eye of Siberia”, which consists of mountains and islands, makes it a great venue for travel & landscape photography. 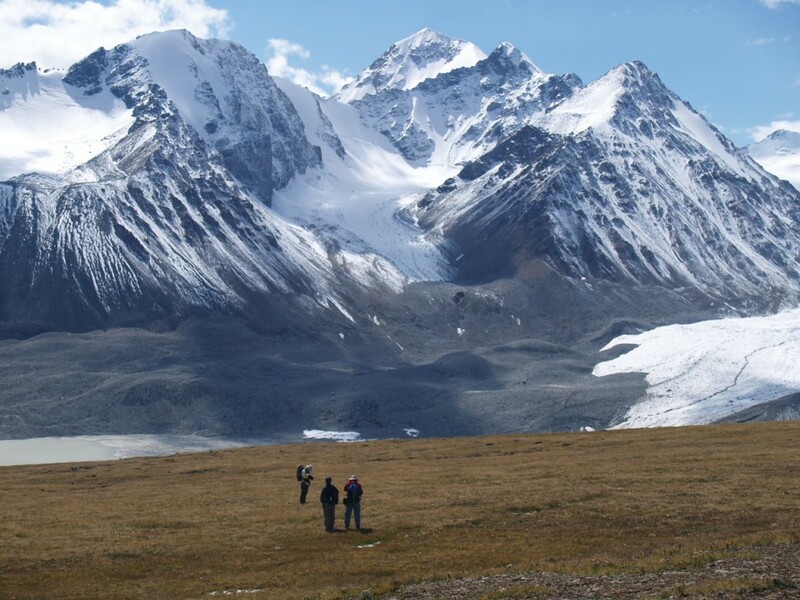 The Golden Mountains of Altai is a UNESCO World Heritage Site and is a heaven for photography enthusiasts. The mountain range offers a spectacular view of rushing streams, alpine forests, rocky mountains, mysterious caves, and other wonderful landscapes nature has to offer. 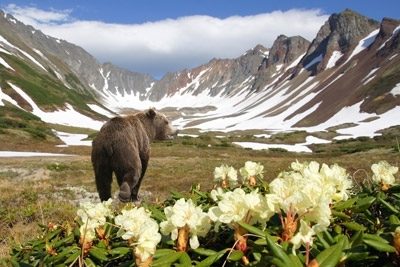 We can’t wait to plan a trip to Russia and photograph these amazing places. Keep your eyes peeled for our travel club’s first group tour here! Also, check out our first hand account of an expat in Moscow! Until not long ago I wasn’t particularly attracted to Russia, but now it kind of tickles my curiosity into visiting! Russia is high up on my list. I discovered Lake Baikal a few years ago and I so want to make it there! I know we can’t wait to see it too!